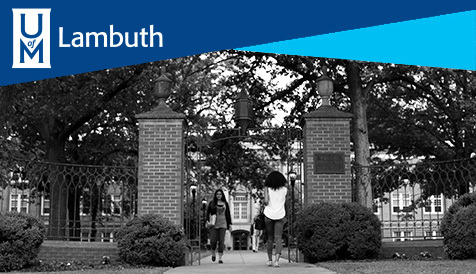 Through UofM Global, the University of Memphis brings learning to you. UofM Global degree programs are developed by University of Memphis faculty for University of Memphis students. Our online courses provide flexibility and portability, so you can access your class and the many resources available to you as a student at a major university. Most of our online courses and programs are also completely asynchronous, semester-based classes. You can participate in class anytime, anywhere with other students as you work through the same content week by week.